Our second annual hard-to-recycle event is coming back to Broomfield! On Monday, April 22, we’re celebrating Earth Day by diverting as much waste from landfill as possible. 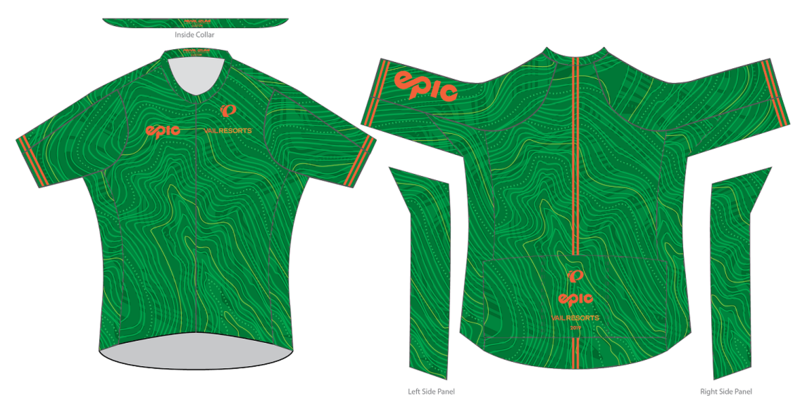 TIME TO RIDE | VAIL RESORTS CYCLING KITS ARE BACK! Spring has sprung, which means cycling season is here! Train in style by sporting the 2019 Vail Resorts jersey.